This article will cover the 5 Best Car Apps for Android users. With these apps, you can search the latest model and price of your favorite cars. Also, you can ask your queries in the Forums or to Automobile experts. These Car Apps have been ranked by their ratings and active participation of fellow Car enthusiasts. So let’s begin with our list of 5 Best Car Apps for Android users in India. 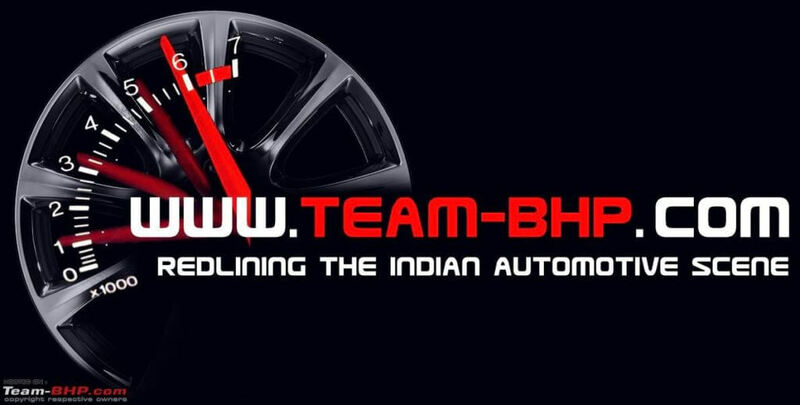 Team-BHP is the biggest forum for Car lovers in India. Team-BHP has a lot of active and registered users and their site is updated regularly with informative content. Their forum contains a lot of “Indian car news & analysis, in-depth reviews, advice on buying / owning / modifying cars, supercars, vintage & classic cars, technical stuff, in-car-entertainment, motor sports, off-roading, travelogues, motorbikes, commercial vehicles and more”. You can access Team-BHP app by being their registered user or as a Guest. Registration is free for every user for accessing app and forums. CarWale is a established Indian auto website for used and new Car research. They have a lot of updated info of upcoming cars and new launches. CarWale also provides you the info of nearby dealers of old/new automobile. 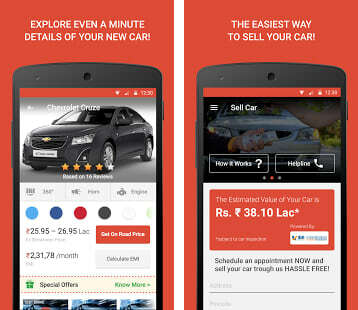 Cars India is an auto news app created by Cardeakho website. CarDeako is a service app that will help you to find you new car, or sell your old cars. You can also compare different models and variants of cars. 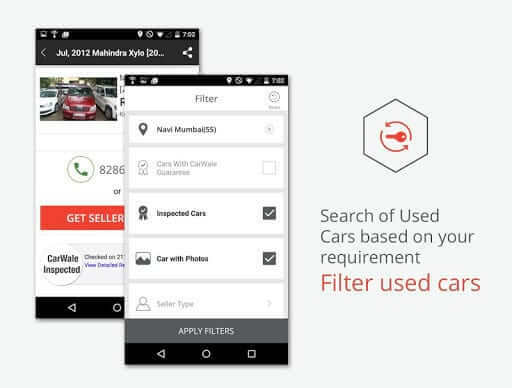 This app offers you both used and second hand cars. Research for second hand cars. Get user reviews of your favorite car. Gaadi.com will provide you with expert reviews of your favorite car. Also, you can get user reviews of cars and a lot of other details. Gaadi.com also updates you with upcoming cars launches and news from auto expo from around the world. Get detailed insight of your favorite car by browsing pictures, data and expert reviews. Set alerts for upcoming car launches. Compare your car choices easily. Research for your new car. 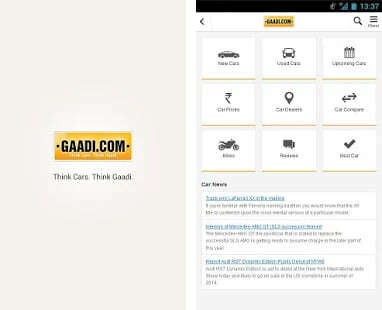 To download Gaadi.com, click on the link below. AutoPortal will keep you updated with latest auto technologies and new launches. It is a web based Auto magazine which provides users with rich content based on automobile Industry. Also, you can search for your new car and buy one using this app. You can also listen to the sound of your favorite car’s horn and engine with visual effects. 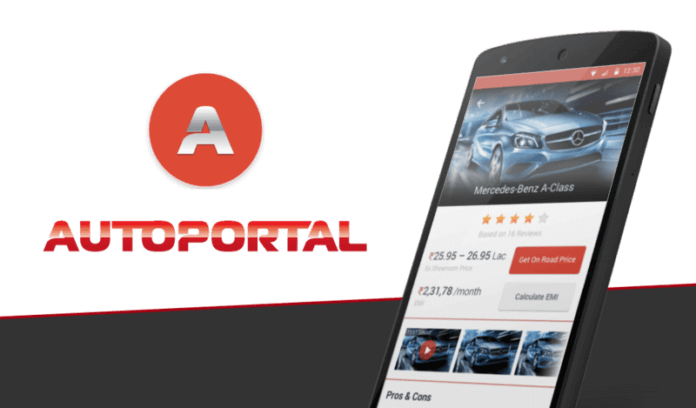 To download AutoPortal, click on the link below. Next articleSteps to Safeguard your Bank account against Phishing!